In a little flurry of visits from our kids before we head out on our Baltic adventure, I decided to make minestrone soup and home made rolls for lunch. 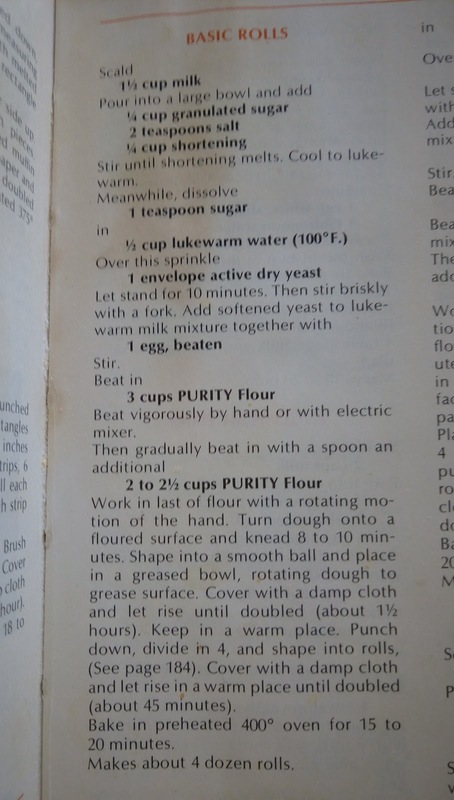 The house smells wonderful. Just look at these.... 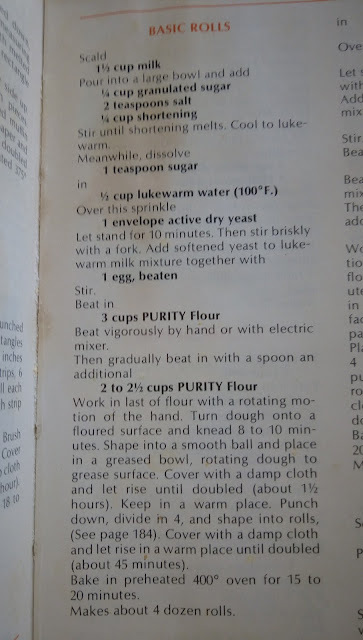 I just love my old Purity cookbook from the '70's. 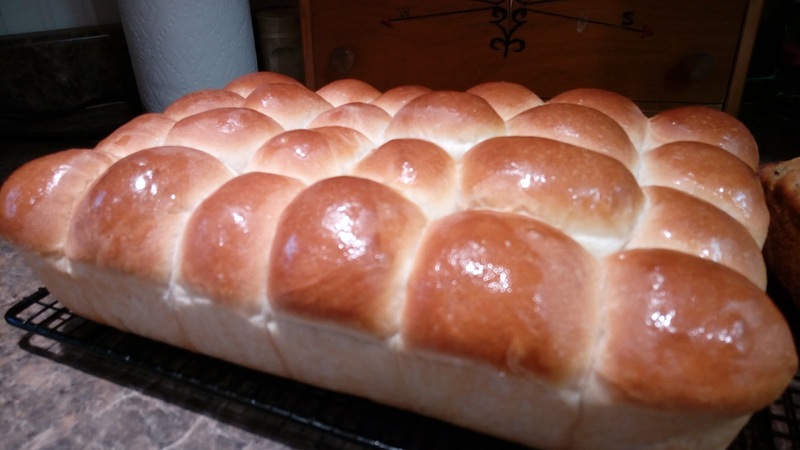 if you want large rolls like these, it will only make 2 dozen.